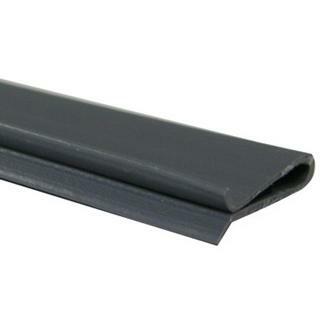 Durable, non-corroding plastic coping strips for securing overlap pool liners to above ground pool walls. Each strip is 24 inches long. FREE SHIPPING! 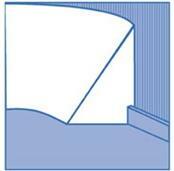 COPING STRIPS FOR A SECURE VINYL LINER INSTALLATION! 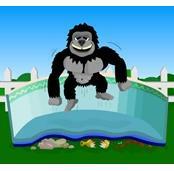 Throw out those old, worn-out coping strips and replace them with new ones for a more secure pool liner installation. 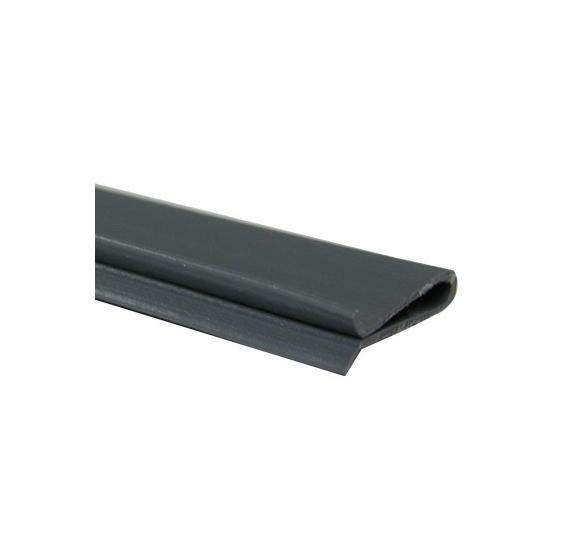 These plastic liner coping strips are non-corroding and designed to securely hold your overlap vinyl liner in place on the pool wall before re-installing the top rail. 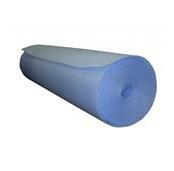 Brand new coping strips will help ensure a firm, proper liner installation on your above ground pool. Each strip is 24" long. 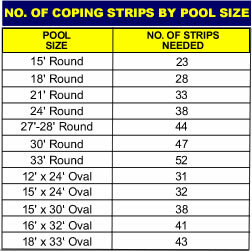 Click Here to determine how many Coping Strips you need for your pool size.